Facelifted Suzuki SX4 S-Cross revealed | What Car? 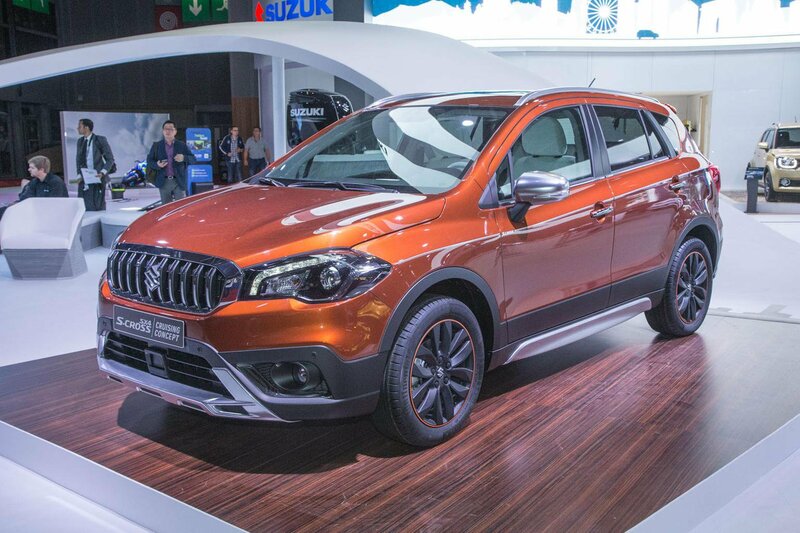 A facelifted version of the Suzuki SX4 S-Cross will go on sale in the UK in October, with revised styling, new engine options and more equipment. The S-Cross has been well received in the small SUV market since its launch in 2013, offering buyers good value for money, decent handling and a large and practical boot. 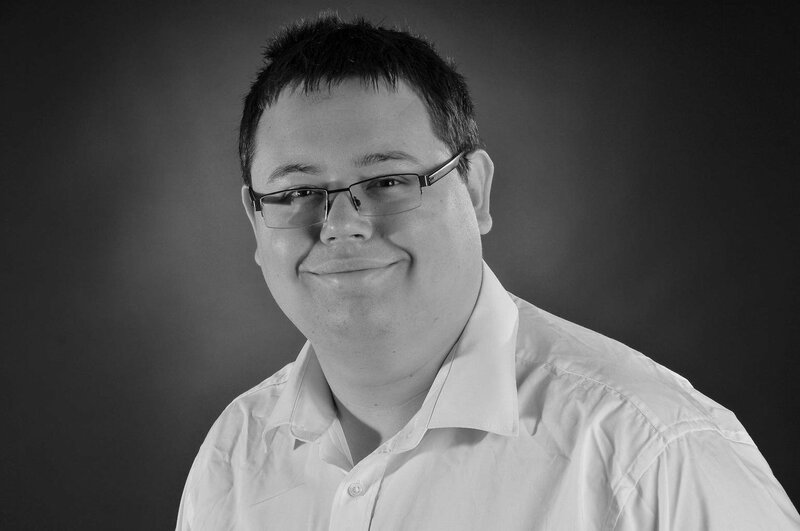 It has become a good alternative to some of the mainstream offerings in this segment, including the Vauxhall Mokka, Skoda Yeti and Nissan Qashqai - a former What Car? Car of the Year. 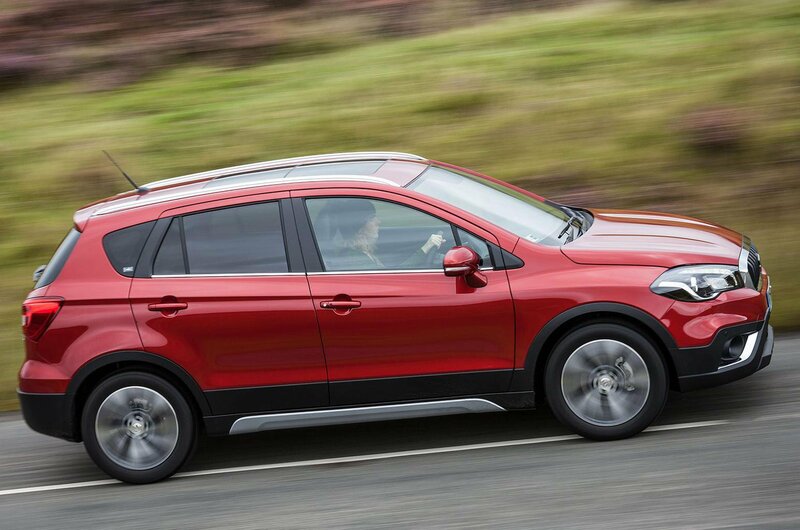 To keep the SX4 S-Cross competitive, Suzuki has alterered the 's styling to make it more aggressive and upright, as well as giving it greater ground clearance for off-road driving. Where previously buyers could only choose from 1.6-litre petrol or diesel engines in the S-Cross, there are now new additions to the range. The 1.6-litre petrol option has now been replaced by two new units in the form of 1.0 and 1.4-litre petrols. The three-cylinder 1.0-litre engine has 109bhp and emits 113g/km of CO2, while the four-cylinder 1.4 has 138bhp. We currently recommend Suzuki's 1.6-litre diesel engine in the SX4 S-Cross, and that's unlikely to change for this facelifted model. 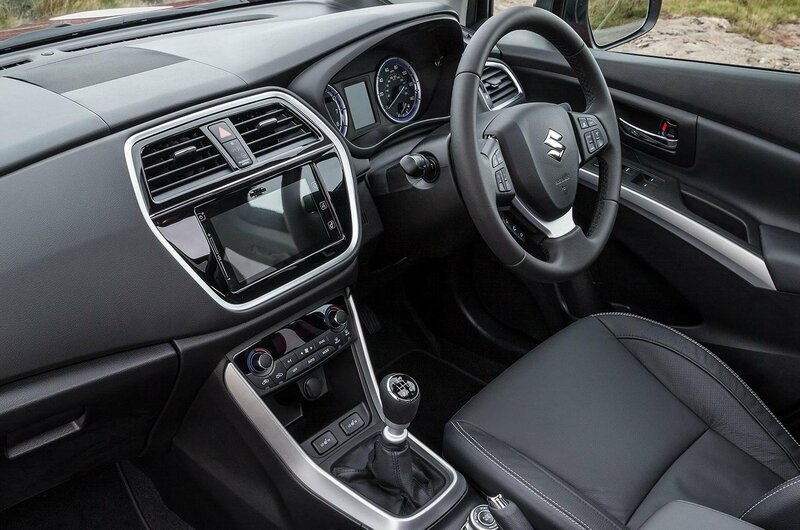 All SX4 S-Cross models come with seven airbags, Bluetooth connectivity, a DAB radio, air conditioning, 16in alloy wheels and cruise control. Mid-range SZ-T specification adds sat nav, larger 17in alloys, a rear parking camera, front and rear parking sensors, dual-zone climate control and rear privacy glass. Range-topping SZ5 models get luxuries such as radar braking support (Suzuki's version of Autonomous Emergency Braking), heated leather seats and aluminium roof rails. SZT and SZ5 versions of the S-Cross also get four-wheel drive via Suzuki's Allgrip system. Prices for the facelifted SX4 S-Cross have risen by £1000 over today's car, meaning the range now starts from £14,999. However, even at that price the S-Cross is among the cheaper options in this market.